Welcome to the Resident Evil Revelations 2 review hub. Here we’ll collect our reviews for the individual episodes of the series as they are released. Now that the season is complete, you can also read a full review of the entire season. Check out the reviews for the individual episodes below. Episode 4: Metamorphosis — “Underwhelming overall to cap off Resident Evil Revelations 2. Extra Episode 2: Little Miss — “What if Revelations 2 contained only stealth? 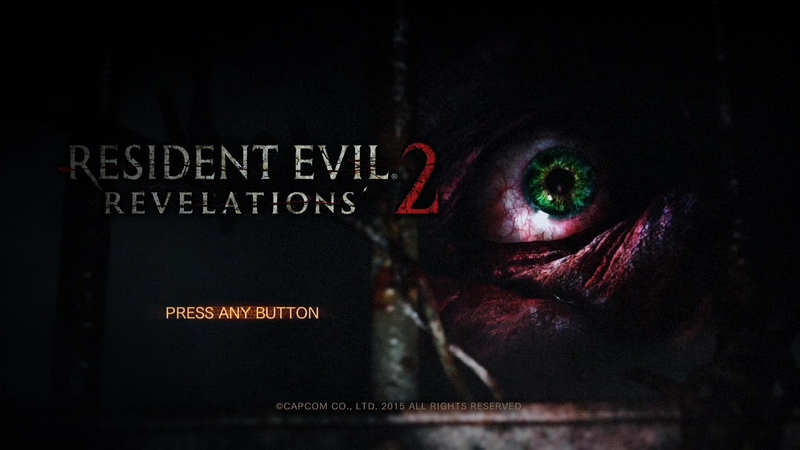 Resident Evil Revelations 2 is Capcom’s first attempt at making an episodic series. It tells two separate stories that intersect and intertwine in ways that only the players know. Story one is about the abduction of Claire Redfield and Moira Burton and their subsequent trek of survival to escape an unknown island faced with mysterious hostile enemies. Story two is about Barry Burton’s attempts to rescue his daughter after receiving a distress signal from her. At the beginning of his arrival, he meets an odd little girl with stranger powers named Natalia Corda, and they set off to find Barry’s daughter. Resident Evil Revelations 2 is not a direct sequel of Resident Evil Revelations 1 but features references to events in Resident Evil 5 and Resident Evil Revelations 1 and homages from many other Resident Evil games. Note: Only local co-op is available for Campaign mode. Raid mode currently (as of 4/07/15) only has local co-op on Xbox One, but Capcom has announced that there will be a patch for online co-op for soon.